● A pioneering new methodology. ● The Wheel of Motives captures for the first time our fundamental human motives. ● Offers a systematic approach to deeply engage people with your brand, locally and across cultures. ● Essential reading for markeeters and brand managers. Constantinos Pantidos is the Founder of Brand Aviators, a brand strategy agency that helps clients around the world build brands that liberate the very forces of life. 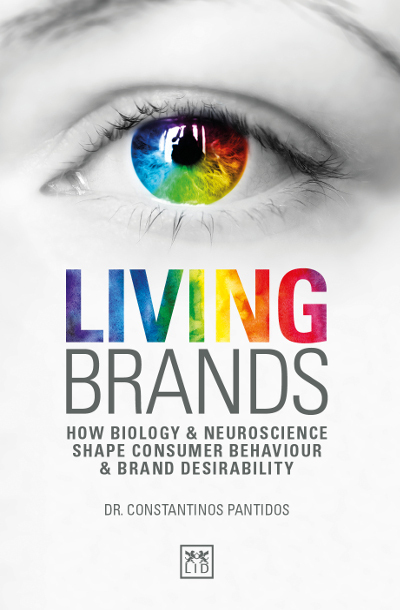 Also a post-graduate University lecturer, Constantinos lectures on strategic marketing, consumer behavior, and consumer research.